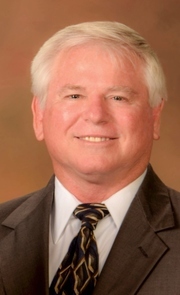 Pete Collins, Broker Associate is a graduate of the University of Florida, where he earned his BA and M.ED Degrees. He is a former educator having taught many years for Pinellas County Schools. He taught social studies courses in Law Studies, Government and Economics at Pinellas Park High and later East Lake High. Along with his teaching duties Pete also coached wrestling for more than 20 years and built a reputation for very successful teams at PPHS and ELHS. In 2012 he received the honor of induction into the Florida Chapter of the National Wrestling Hall of Fame and in 2014 was inducted into the Pinellas Park High Athletic Hall of Fame. Today Pete stays involved in the sport as an official and has served as the President of Sunshine Officials Association since 2010. After retiring from teaching he decided to re-enter the real estate sales market in the Bay area. Pete has been a licensed real estate agent for more than 30 years. In 1986 he earned his Florida real estate sales associate license and in 1992 his broker-salesman license and was active in home sales for many years especially providing real estate services to other educators. He is very proud to report that many of the families he helped to find homes are still living in them today. Today Pete is teaming with his daughter, Deana at Century21 East Lake Realty in Palm Harbor, Florida. 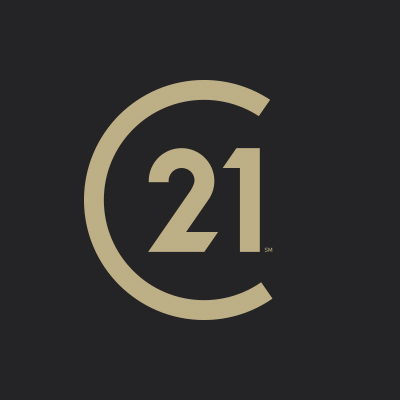 They chose Century21 for its reputation, statewide, nationwide and global presence as well as the vast array of high tech marketing resources and services it offers buyers and sellers. Specializing in residential sales throughout the Tampa Bay area they promise to provide top notch professional real estate services to their clients. Pete and his wife Debbie have been married 30 years. They have been residents of Clearwater since the 1970's and experienced the many changes and growth of the city and Pinellas County. They have four daughters and six grandchildren. In their spare time they enjoy traveling, kayaking, biking, going to concerts and spending time on the Clearwater's #1 ranked beach.